The time is now! 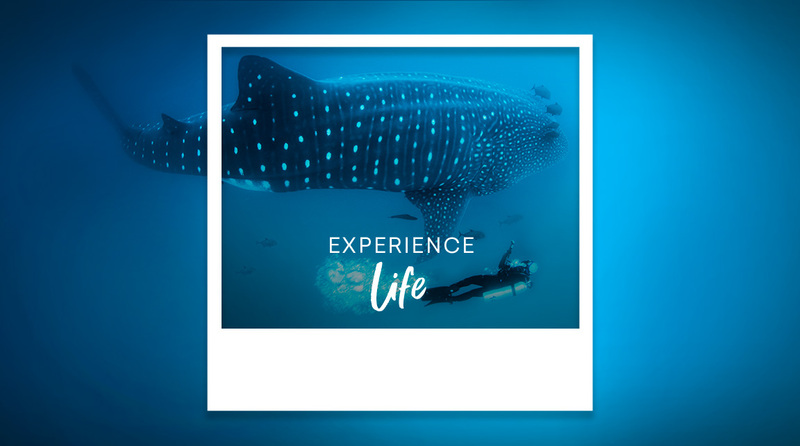 Turn your bucket list experiences into reality. Have you always dreamed of floating away on a hot air balloon at sunrise or skydiving over the beach? Cross a few things off your list this year with our curated range of bucket list experiences, or gift someone theirs. Race around the track in a V8 race car, feel luxurious for a day with a Ferrari self-drive tour or take the getaway you've always dreamed of. We've got everything you need to help you turn your dreams into reality.